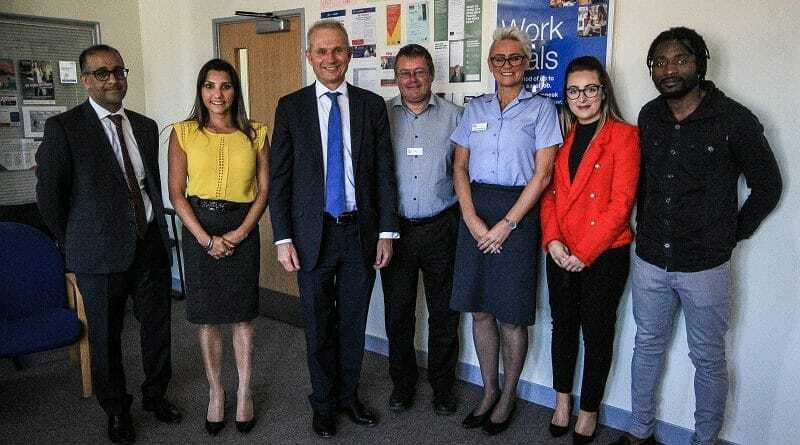 The Chancellor of the Duchy of Lancaster and Minister for the Cabinet Office, David Lidington, was in Rochdale today to visit an innovative scheme helping to address the disparities in employment opportunities for young people of ethnically diverse backgrounds in the Greater Manchester area. This scheme is jointly delivered by DWP and Business in the Community. 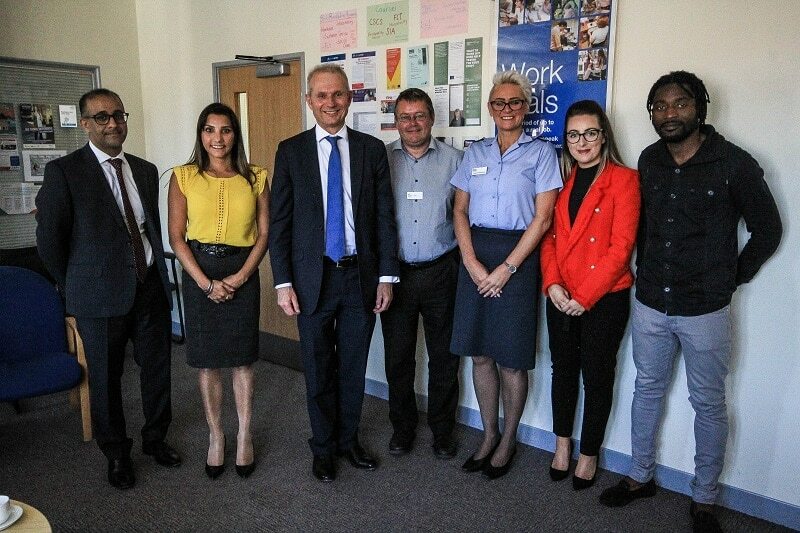 The Minister met local job-seekers and large employers from Fujitsu, Mitie and the Royal Air Force at the Rochdale JobCentre Plus to hear about the success of their mentoring circle in helping young people to understand and access labour market opportunities, and what employers are looking for. 54 percent of ethnic minority working age adults in Rochdale are employed, compared with 66 per cent of their white counterparts. Nearby Manchester is one of twenty BME employment “challenge areas” across the country, identified as part of the Race Disparity Audit. These are the areas with the largest BME employment gap, and highest BME populations. “As the Prime Minister made clear, we want to challenge businesses to “explain or change” disparities in their workforces. 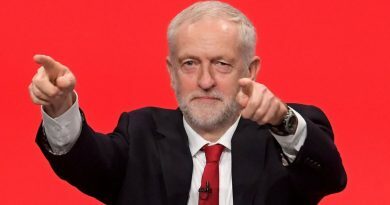 “This scheme in Rochdale is taking active steps to address the imbalance in the local labour market, with the help of some of the nation’s largest employers. We want to see more companies like Fujitsu and Mitie, and organisations such as the Royal Air Force, taking on this challenge and helping to change lives in a positive way. “During our 100 year history, the RAF has strived to be representative of the nation that we serve, recruiting from all of society we derive our strength and unity from our diversity. 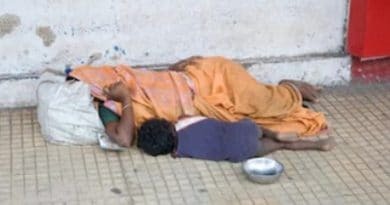 Irrespective of an individual’s background, we continue to select our people based on merit and offer opportunities to all to meet their potential and realise their ambitions”. This month mentoring circles have begun in London, Birmingham and Greater Manchester. 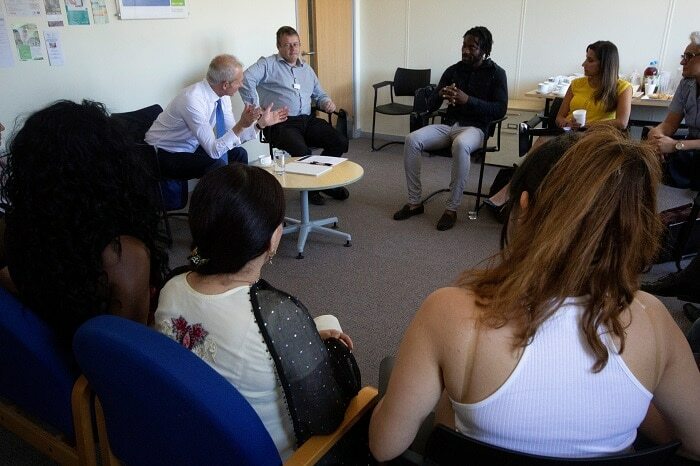 The first mentoring circle in Rochdale was delivered on 20 June to a group of fifteen BME young people aged 18-24. It was facilitated by Fujitsu, Mitie and the Royal Air Force. Two further mentoring circles will be delivered in Rochdale over the next few weeks. Mentoring circles in all the BME challenge areas will take place across the summer.